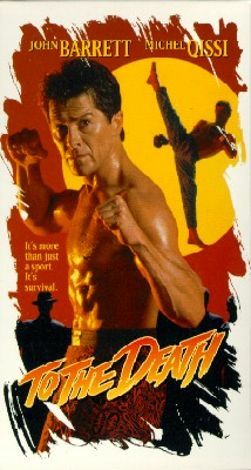 A kickboxer decides he would like to retire, but tragically, his wife is killed in an explosion which sends him back into the ring. Soon he is involved in an unnaturally violent and crooked tournament. After finding out who is responsible for his wife's death he is intent upon revenge.